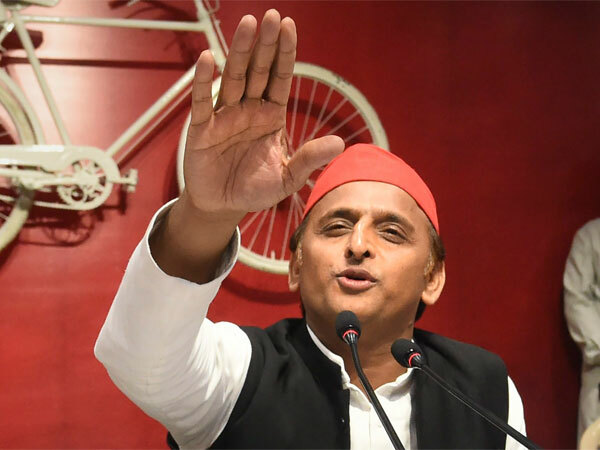 Lucknow, Jan 12: Forming the alliance for the Lok Sabha polls, former Uttar Pradesh Chief Minister Akhilesh Yadav on Saturday hinted that he might support Bahujan Samaj Party chief Mayawati for the post of the Prime Minister. "You know who is my choice. 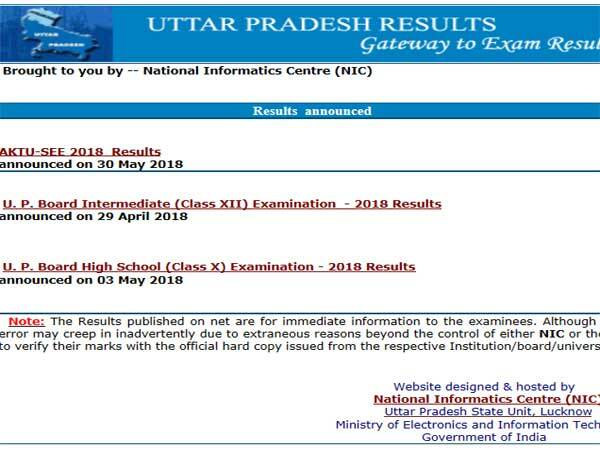 Uttar Pradesh has given Prime Ministers in the past, we will be happy if the trend is repeated. Next PM will be from UP and it will be a new PM.," he said when asked if he will support the BSP chief for PM post. 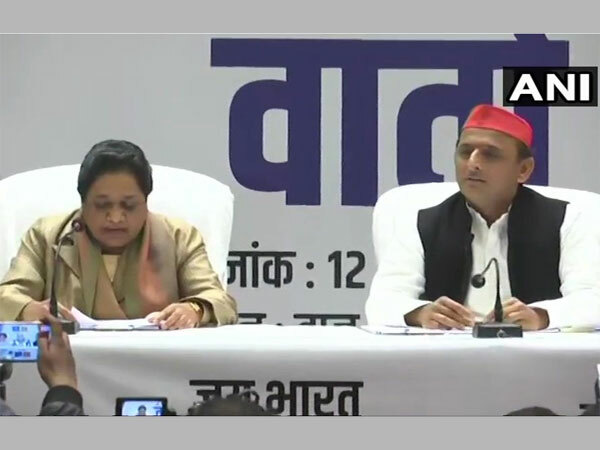 Mayawati and Akhilesh Yadav on Saturday announced their alliance in Uttar Pradesh for the 2019 Lok Sabha polls, sharing 38 seats each out of the state's 80 parliamentary constituencies. Yadav signalled his intent about the alliance to his cadres and made it clear that BSP and SP are one. "From today onwards, all the SP workers should know that the disrespect of Mayawati ji will be my disrespect," he said. It may be recalled when DMK chief MK Stalin had proposed Congress president Rahul Gandhi's name as the opposition's prime ministerial candidate, it was shot down by the entire opposition bloc, including Akhilesh Yadav's party. The parties said such decisions should be taken by the opposition parties only after the polls.